Are you searching for a job that is ‘too good to be true’? A job that meets all your expectations: great colleagues, a start-up spirit, an international and innovative environment, exciting assignments, a sector full of potential, greater autonomy, a fast-growing company and also the opportunity to advance your career? Look no further. 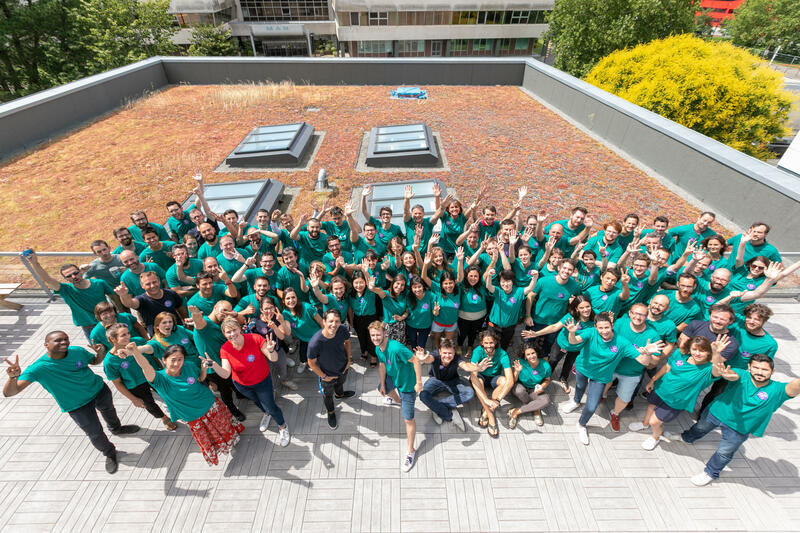 More than 120 people have already found their dream job by joining one of our teams: be in the Technical, Sales, Communication, Marketing, Customer Relations or Administrative department. Since 2009, Lengow has been the essential platform for all online retailers working in the French or European market, helping them increase their product catalogue visibility and profits on all kinds of distribution channels, including marketplaces and price comparison engines, as well as affiliate and display/retargeting platforms. Lengow is currently supporting 3,500 clients from 45 countries around the world. When it comes to strategy and development, we are not only looking for adventurous professional profiles, but also for tomorrow’s talent! Samuel is currently looking for a new colleague to join the sales team. If you are successful, you will undergo training on our proven sales technique. You will then be responsible for developing your revenue. Undertaking a high level of sales proposals, negotiations and contract signings. Experience in sales, ideally within an integrator, reseller, agency or as part of an e-commerce website. A customer-focused and tenacious personality. Comfortable with cold-calling, sales negotiation, and enjoy ambitious challenges. You’re bilingual in the language of the market without hesitation. French language skills are a plus. Able to understand and demonstrate the value of complex technology quickly. Talkative with finely-tuned listening skills. Prefer spoken communication to written. Easy phone manner. Energetic working rhythm. Accustomed to short sales cycles, and able to multitask to accommodate volume. A working environment which thrives on individual performance. And a pony for all newcomers, because Lengow Rocks! Diversity is our strength! With this in mind we are committed to provide equal opportunities to all employees.